Please inquire about additional services, packages and rental options. We can customize our wedding packages to meet your big day’s needs. 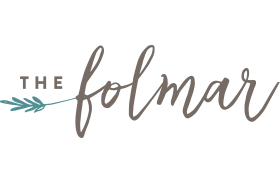 The Folmar is also available for corporate and private events… just ask us!